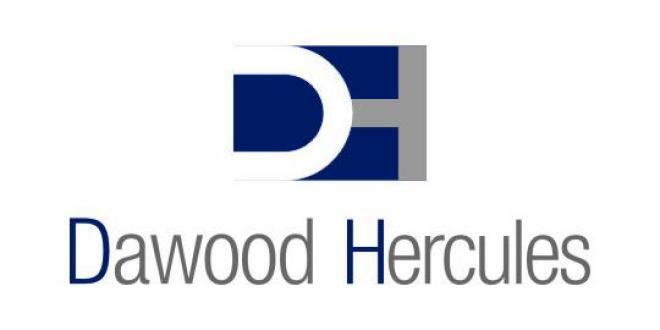 LAHORE: Dawood Hercules (DAWH) announced 2017 earnings here on Monday and reported profit after tax of Rs3.5 billion with earnings per share of Rs7.2, down by 86 per cent YoY due to decline in other income by 84 per cent YoY. 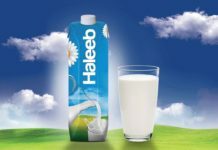 The company reported a decline in other incomes by 84 per cent YoY to Rs11.2 billion in 2017. 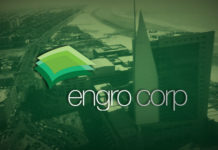 The company reported onetime gain from disposal of investment in the subsidiary company, Engro Foods (EFOODS) amounting to Rs34 billion and carried remaining stake of EFOODS at fair value, resulting in a one-time gain of Rs24 billion. Excluding these unusual events, the company reported an increase of 10 per cent YoY in other income during 2017. Meanwhile, profit from associates declined by 11 per cent YoY in 2017 to Rs2.7 billion due to decline in profitability of its associate company Hub Power Company (HUBC) by ~10 per cent YoY, said an IMS research report. In 4Q2017, earnings declined by 94 per cent YoY to Rs1.1 billion, EPS Rs2.3. Net sales of the company were down 15 per cent to Rs42 billion as EFOODS results are no more consolidated in Engro Corporation’s (ENGRO) result with effect from its partial divestment late in 2016. Administrative expenses of the company during 4Q2017 went down by 69 per cent YoY while selling and distribution went down by 44 per cent YoY during the same period. 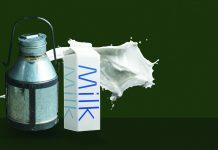 DAWH’s share price decreased 2.58 per cent, or Rs3.18, to Rs120.20 with a volume of 0.05 million shares traded at the PSX here on Monday.